Entries for the annual one day Round the Island Race opened on 15 January with the Ellen MacArthur Cancer Trust confirmed as its official charity for the fifth consecutive year. The famous one-day yacht race around the Isle of Wight, the J.P. Morgan Asset Management Round the Island Race takes place on 2 July and participants can start registering from Friday 15th January. This year the race will start at 8.30am and each group will set off within 10 minutes of each other. The Race organisers at the Island Sailing Club have announced that the new Fast 40+ Class will be competing in this year’s Round the Island Race. The class will not be eligible to race for the Gold Roman Bowl but is competing for the Turbo UK Cup. 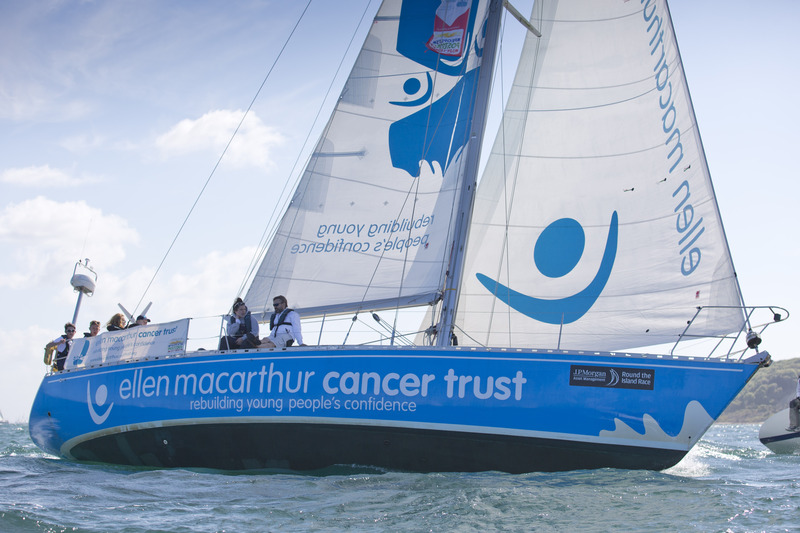 The RIC welcomes back the Ellen MacArthur Cancer Trust charity in its final year as the Official Race Charity after five successful years and which saw the trust raise £226,364.25. This amount has enabled an additional 334 young people to join the Trust for a four day trip and 95 young people in recovery from cancer to be able to sail in Britain’s Favourite Yacht Race. The Ellen MacArthur Cancer Trust is hoping to raise a further £40,000 through its association with the Race this year. Competitors come from all over the UK, Europe and the USA to participate in the race and navigate the 50 nautical mile course round the Isle of Wight. It starts on the Royal Yacht Squadron line in Cowes, then the fleet races west-about, to The Needles, round St Catherine’s Point and Bembridge Ledge buoy, and back into the Solent to the finish line back at Cowes. The event is one of a kind and attracts over 16,000 sailors and 1,700 boats. 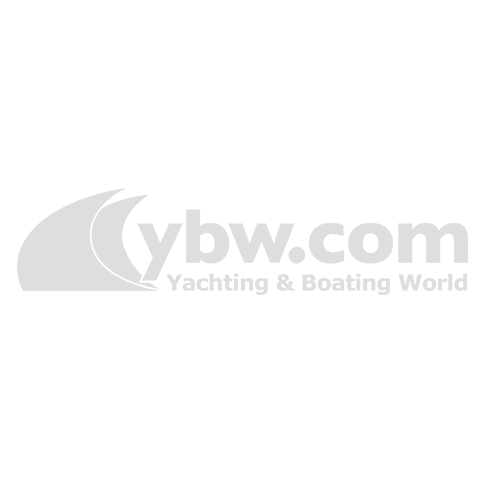 The ISC is offering one free entry to this year’s Race. The winner’s name will be drawn at random after Early Bird entries close on 13th February. 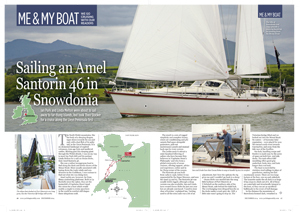 Visit http://www.rtir.me/entries to register.